If you are looking for a mouthwatering BBQ side dish recipe, look no further. 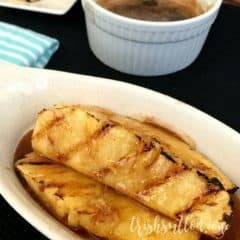 There are just four ingredients and three simple steps needed to make this Grilled Pineapple with a Honey, Brown Sugar, Cinnamon Glaze. 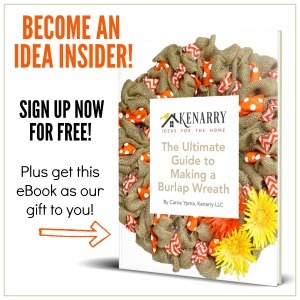 Hey there Kenarry readers! 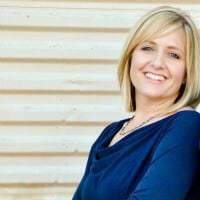 It’s me, Trish, back again with a simple BBQ recipe in hand. 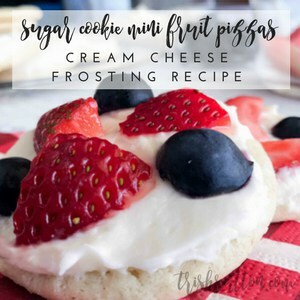 Before we get to those four ingredients and the three simple steps that make up the recipe, I have a couple questions for you. What has your August weather been like? Is it still grilling season at your house? It is hot here! In fact, the forecast reads 101 degrees for a high here in Central Arizona today. Needless to say, summer lives on. While I am guessing that there are vast differences in some of our forecasts today I would bet that we can all agree that Summer is for grilling. We typically BBQ a few nights a week at our house, especially this time of the year. It is too warm to heat up the kitchen and even if it wasn’t, I would much rather my vegetables and fruits have that natural smoke flavoring from our wood pellet grill. 1. Grill one side of the pineapple spears over medium-high heat for 4-5 minutes. Turn the spears over then grill the other side for an additional four minutes. 2. 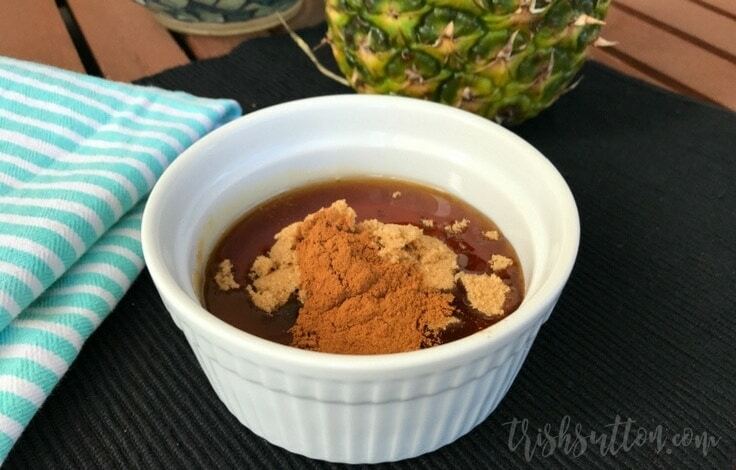 Prepare the Honey, Brown Sugar, Cinnamon Glaze while the pineapple is on the grill. Pour all three ingredients into a microwave safe dish. Heat it in the microwave for 45-60 seconds then whisk the sweet mixture. 3. 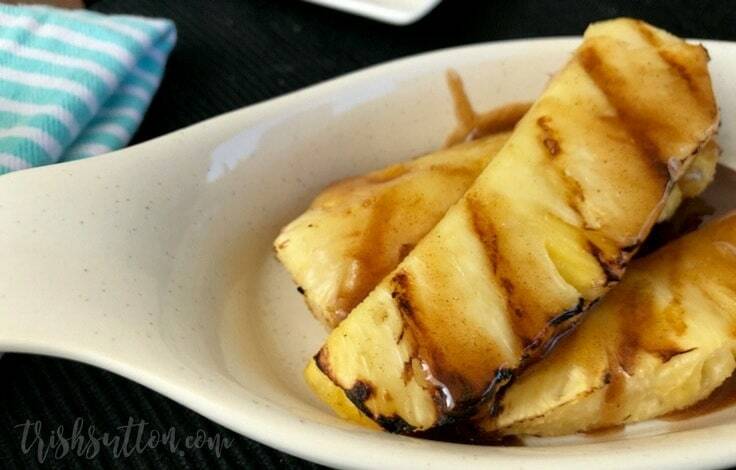 After removing the pineapple from the BBQ grill, spoon the warm glaze over the grilled pineapple. 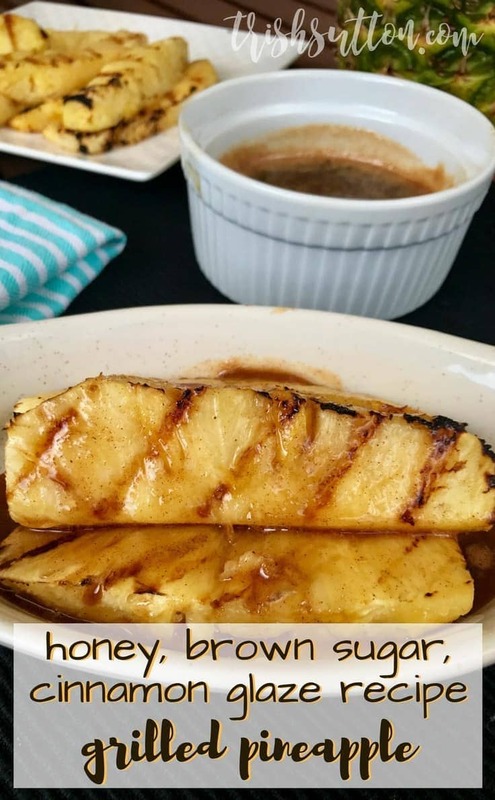 I highly recommend Honey, Brown Sugar, Cinnamon Glaze over Grilled Pineapple as a side to any BBQ meal; however, it is just as amazing for dessert. Top the warm pineapple with a scoop of vanilla ice cream, pour a little glaze over the ice cream and enjoy. Grill one side of the pineapple spears over medium-high heat for 4-5 minutes. Turn the spears over then grill the other side for an additional four minutes. 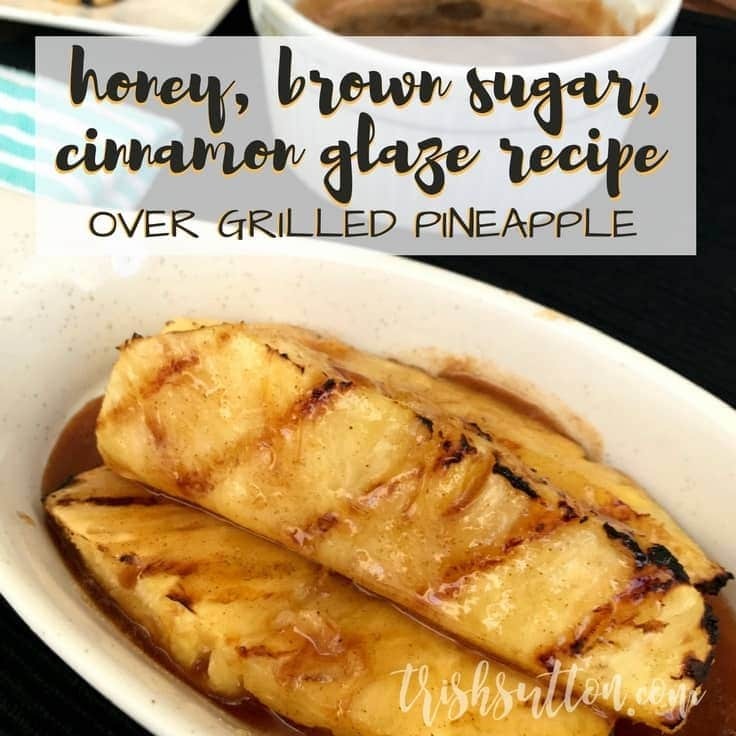 Prepare the honey, brown sugar, cinnamon glaze while the pineapple is on the grill. 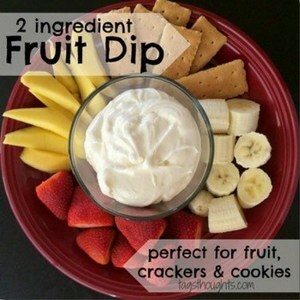 Pour all three ingredients into a microwave safe dish. 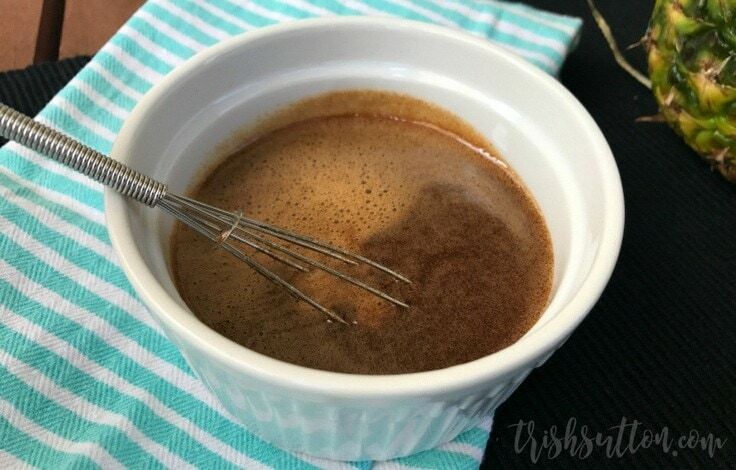 Heat it in the microwave for 45-60 seconds then whisk the sweet mixture. 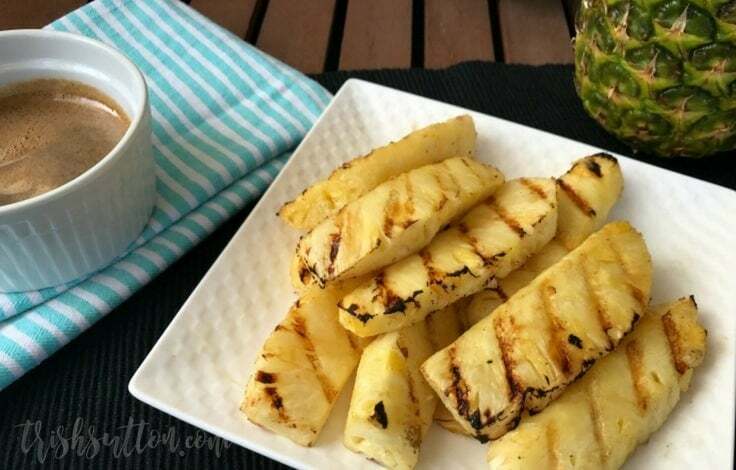 After removing the pineapple from the BBQ grill, spoon the warm glaze over the grilled pineapple. Serve immediately. Want more summer side dish ideas? 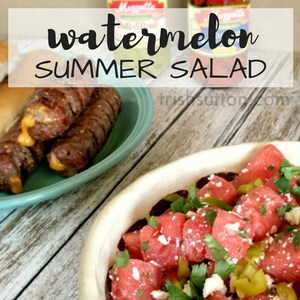 If you are looking for another side dish that will compliment any grilled meal you must try Carrie’s Easy Macaroni Salad or my Watermelon Summer Salad (pictured below). I’ll be back next month (and with any hope I will have a much different weather report to share).